Based on the cars for sale on CarSite.co.uk we can provide the average price for used Land Rover Range Rover Sport cars for sale based on year of registration. 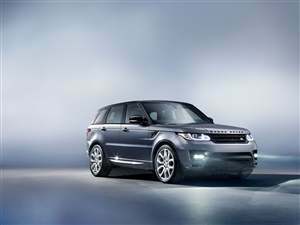 This will give you an idea of the prices you should expect for a used Land Rover Range Rover Sport. Of course, you will need to take into account a number of factors that can dramatically affect the price, including: Mileage, Condition, Service History, Colour, Options, Location, Exact Specification, etc. So although the Land Rover Range Rover Sport buyer's guide shows the average price and average mileage, it should be taken as a starting point, rather than an exact indicator of the price you should expect to pay for a specifc used Land Rover Range Rover Sport. It's a useful guide to used Land Rover Range Rover Sport values.